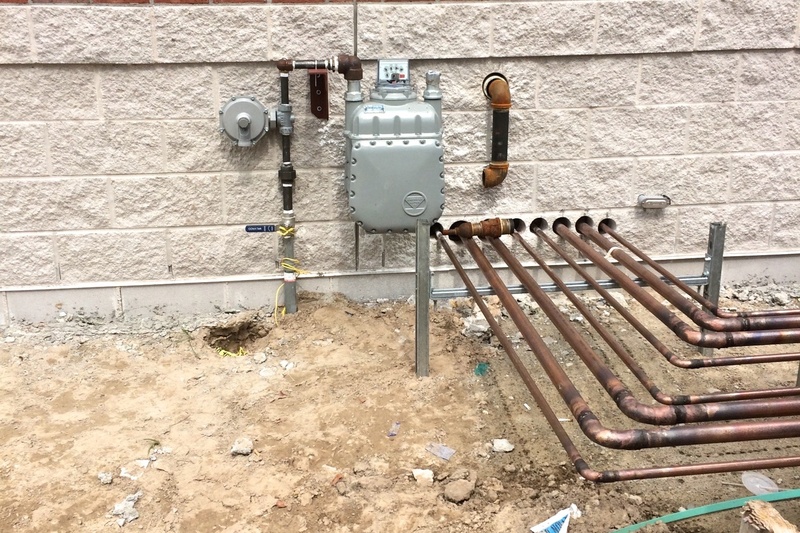 Regular inspection and maintenance of your jurisdictional LP/propane gas distribution system is of paramount importance to ensure safe, continuous operation—and maintain compliance with current codes and regulations. 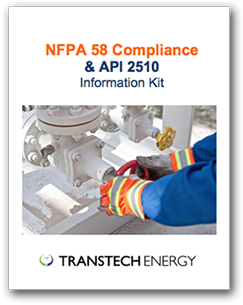 In addition to risking the possibility of costly gas leaks, service interruption, and potential catastrophic accidents, LP gas operators who fail to comply with regulations may be subject to civil penalties, compliance orders or both. Indeed, any significant issues discovered by federal or state inspectors during review of your system may lead to a “Hazardous Facility Order”, which can result in complete shutdown of your system and costly fines. 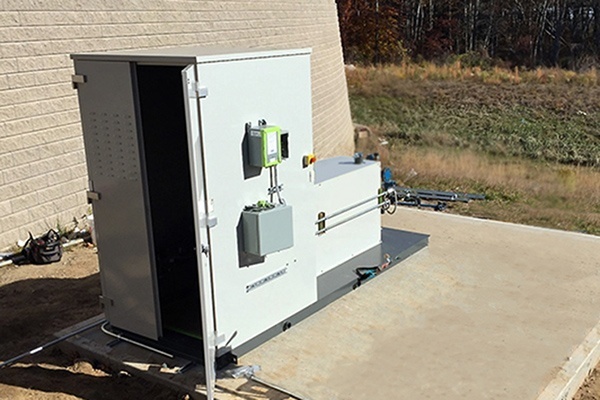 TransTech Energy’s LP distribution system maintenance and inspection programs help you avoid shutdown and maintain safe, reliable operations by preventing issues before they happen. 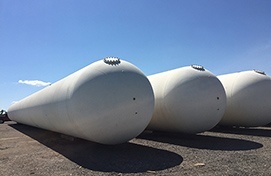 Backed by more than five decades of experience serving jurisdictional LP systems operators, TransTech Energy is an LP/propane systems specialist providing all aspects of design, engineering, and installation of complete single and multi-tank distribution systems. 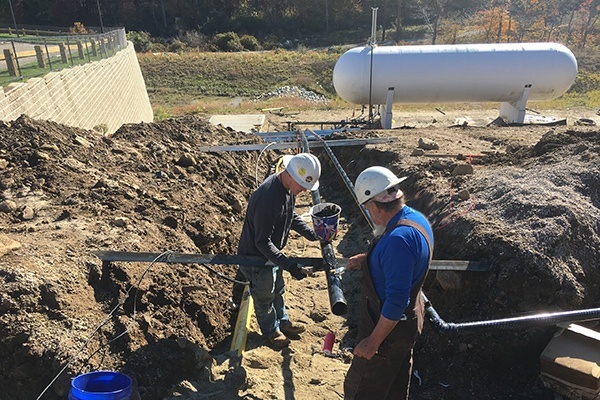 From permitting through to installation of underground storage, vaporizers, underground piping, metering, testing and operator training, we provide everything needed for successful and cost effective distribution solutions. 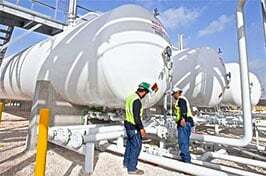 TransTech maintains all Office of Pipeline Safety (OPS) certifications and requirements and is qualified to provide OQP training and certification to meet all 49 CFR 192 requirements, making us an ideal fit for all your system installation, inspection, maintenance and training needs. Our staff of engineers, field technicians and support personnel are among the most tenured and professional individuals you’ll find in our industry. 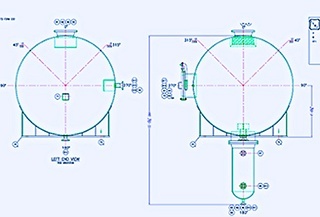 Maintaining Pressure Recorders and the Rectifier Systems. Semi-Annual Compliance – Patrolling of the mains and documentation of findings. 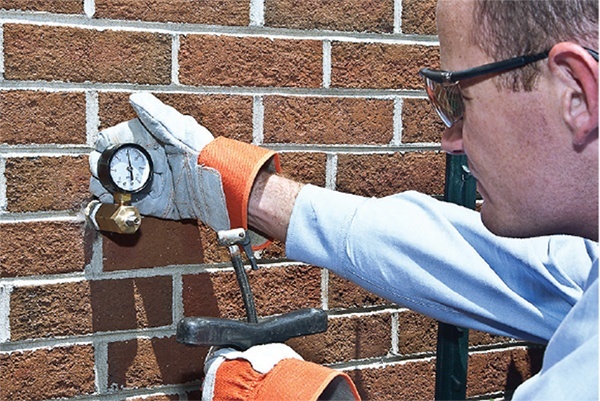 Annual Compliance requirements – Probing of the main lines, and crossing maintenance. Data base management for compliance requirements. 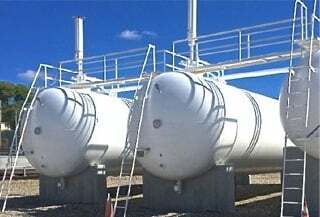 Our comprehensive preventive maintenance and system management service packages—with scheduling tailored to minimize disruption to your business— provide you with consistent, safe, and trouble-free operation of your single and multi-tank LP distribution systems. We also provide a complete range of emergency LP system repair services that will return your system to full functionality in minimal time. 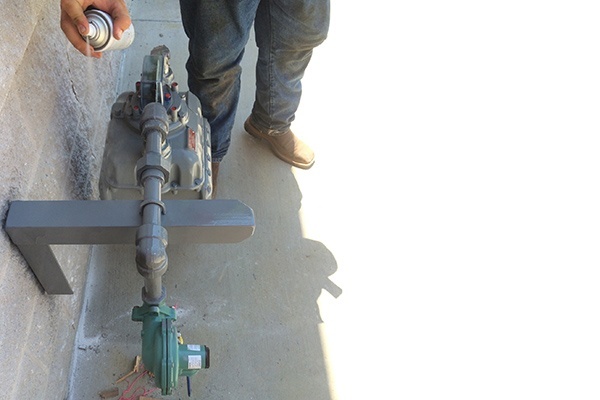 In addition to our maintenance and inspection programs, TransTech Energy can design and build your complete jurisdictional pipeline system, including all aspects of design, engineering and installation of all required components to meet your projects demands. 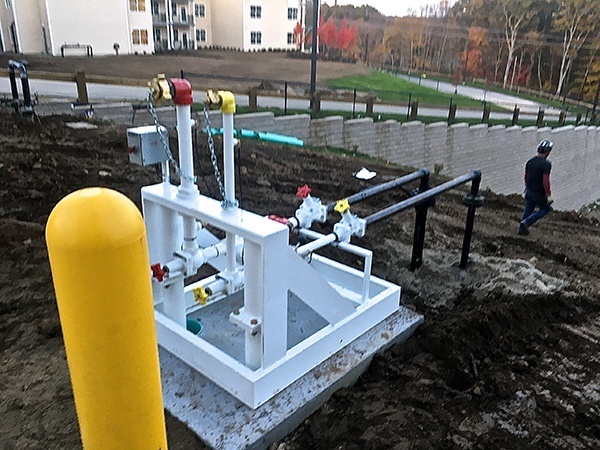 From permitting through to installation of underground storage, vaporizers, underground piping, metering, testing and operator training, we provide everything needed for a successful and cost effective solution. Learn more here. 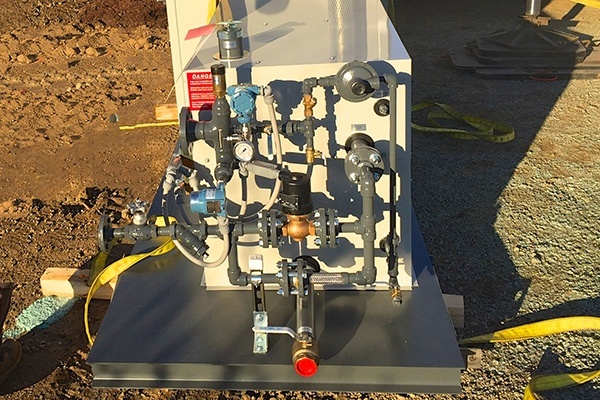 Contact us today at: 1-888-206-4563 to learn more about our maintenance & inspection programs and how we can help with your jurisdictional LP gas distribution systems. What defines a Jurisdictional LP-Gas system?